Ballarat Staircase Company was established in 1999 (trading as Woodcraft Creations) and is the only locally owned and operated business which exclusively manufacture staircases in the Ballarat area. Ballarat Staircase Company fully install every staircase they custom make guaranteeing a quality product and the assurance that your staircase is a perfect fit regardless of the stairwell, and is compliant with regulations.  Ballarat Staircase Company is a member of SABAA (Staircase And Balustrade Association of Australia) which ensures their members abide by a professional code of conduct and are kept up to date of issues and changes in the stair industry. Daryl Nolan, manager, has been in the stair industry for past thirteen years - commencing his trade as a stair builder in Adelaide before returning home seven years ago to set up his own specialist staircaase company. Select grade hardwood is used for timber stairs which can be finished in a stain and polish. A French Polisher is employed by Ballarat Staicase Company as part of their service to ensure a professional final finish.Quality knot-free pine stringers (for life time strength), and MDF treads and risers are used for carpeted and painted stairs. Ballarat Staircase Company supply and install a vast range of balustrades including timber, wrought iron, stainless steel cabling, stainless steel and 10mm toughened glass and Klass patterned glass panels.